Real screen captures from some of our 3D, 4D, and HDLive ultrasound sessions! 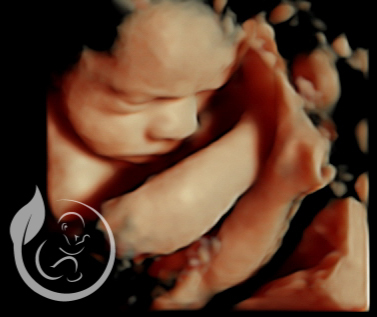 The following images are from some of our actual 3D & 4D Ultrasound sessions. With his or her cooperation - you will enjoy the same view of your little one and even see full motion video of your unborn baby. Yawns, stretches, and even smiles are often captured in our 3D & 4D Ultrasounds, and we look forward to sharing this incredible miracle with you! TO See Video of some of our sessions on Facebook Click here.